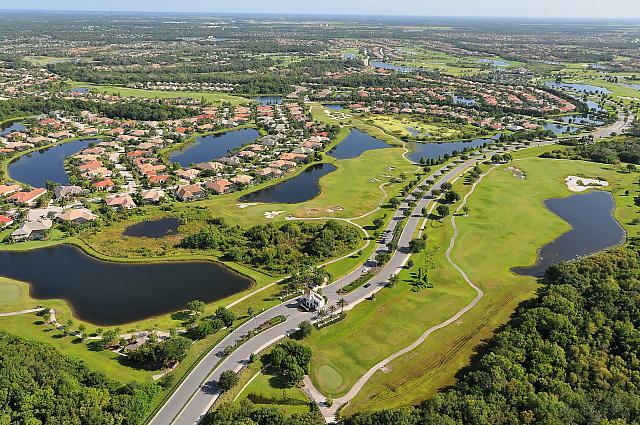 Lakewood Ranch is one of the fastest growing communities in Sarasota. It is not only unique in its planning and design, but offers quality and convenience in the lifestyle of those who reside there and in its surrounding areas. Some of the wonderful things you’ll find in Lakewood ranch are: top rated schools, great places to work, and safe surroundings for families and professionals alike. There are about ten villages within Lakewood Ranch, all designed with modern touches in mind. Adding to the natural beauty of Lakewood Ranch are the many lakes scattered throughout its interior. These lakes serve as natural playgrounds, bringing in wildlife from all over the state. Sidewalks along the road are designed with pedestrians in mind, making walking, jogging, and biking that much more enjoyable and safer. Situated in the heart of the community, the Mediterranean inspired Lakewood Ranch Country Club offers golfing with more than two main courses, numerous tennis courts, oversized swimming pools, a resort style kiddy pool, parks and an athletic club center. Shopping is also convenient and full of character. You’ll find markets, several high end restaurants, shopping outlets, theaters and coffee shops. For locals, Lakewood Ranch also has its own Medical Center eliminating the need to travel to Sarasota or Manatee Memorial Center. 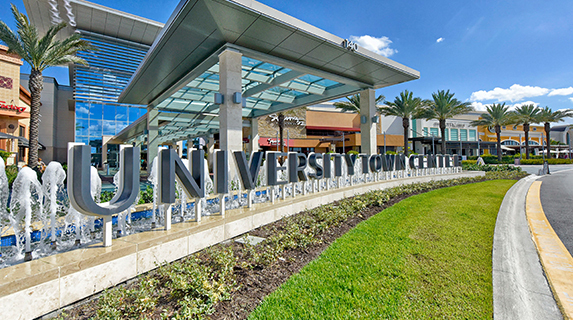 Another spectacular feature of Lakewood Ranch is “The Mall at UTC “at the University Town Center. The mall also offers a wide variety of restaurants, bakeries and upscale groceries. It’s a great place to relax, bond, shop and spend quality time with family and friends. 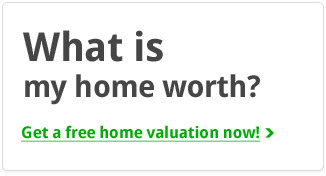 Indeed, Lakewood Ranch is a promising new community in the Southwest Florida area! 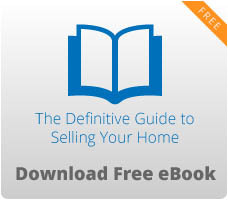 It is a neighborhood where you can truly live out your dreams! If you want to enjoy the culture, lifestyle and beauty of Lakewood Ranch, feel free to get in touch with us at Medway Realty or visit our website at www.movetosarasotafl.com.